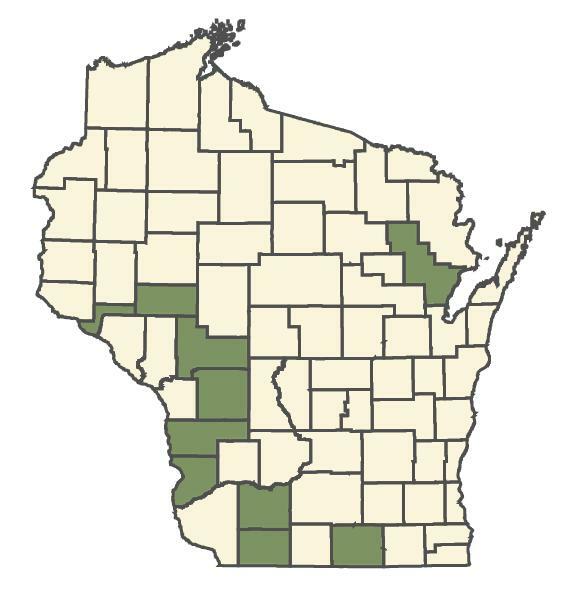 Flora of North America: Flora of North America Floristic Rating: Coefficient of Conservatism = 10 WIS DNR-Bureau of Endangered Resources: Detailed information on Wisconsin listed species including state and federal status, photos, etc. 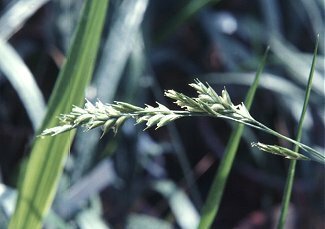 USDA Plants Database: Federal Distribution and detailed information including photos Grasses of Iowa: Detailed photographs, descriptions, maps Minnesota Dept. of Natural Resources: Rare Species Guide; description, conservation, photos, maps, etc.